Three Mobile public works employees are being investigated for possible acts of workplace violence, according to a statement from the Mobile Police Department. The allegation is the employees made verbal threats to cause bodily harm to their supervisor. The threats of violence were made today, the statement reads. 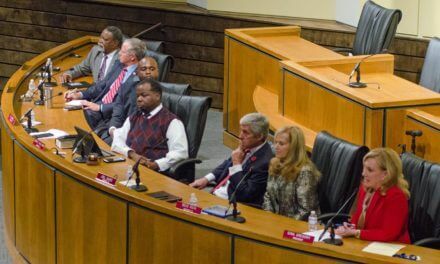 The employees, Kenneth McMillian, Bernard Pears, Sr. and Freddie Bell, will remain on administrative leave “until the internal investigation has concluded and there has been a determination of findings,” the statement reads. Since early last month, public works employees have complained to the City Council about treatment. Employees have said they were harassed and some were placed in what they called “the box” as punishment. City spokeswoman Laura Byrne has previously said mentions of “the box” refer to required training that some employees and supervisors didn’t like. Still, other employees have mentioned that time in “the box” included being forced to pick up litter in front of subordinates. 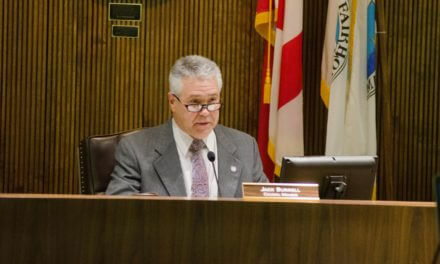 Employees, including Michael Beech, vice president of the local public works advocacy group, have advocated for a raise as well, The raise, he said, should be similar to the $5,000 increase public safety employees received last year. Byrne said the administration studies statewide rates of pay each year and has found recently that public works employees are paid a competitive rate.